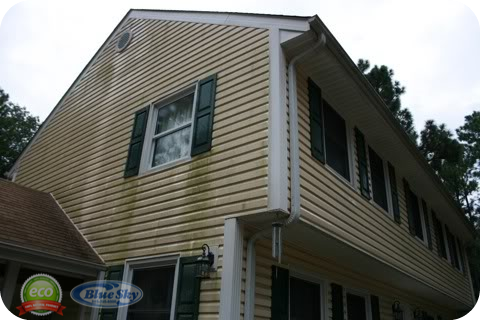 Power Washing in Pelham New Hampshire removing mold algae w/ Blue Sky Power Washing 603-594-9274 Blue Sky Pressure Washing Services in New Hampshire & Mass Over 2500 Homes served! 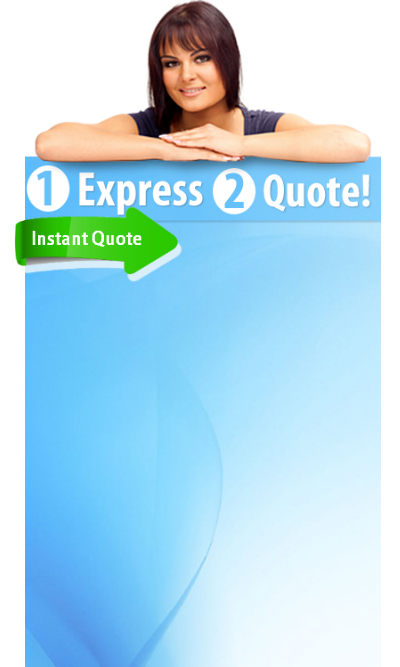 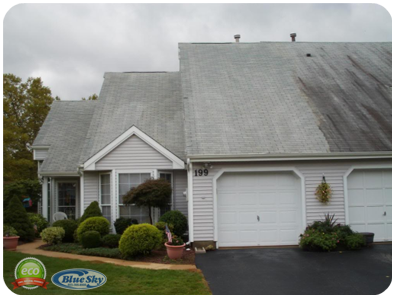 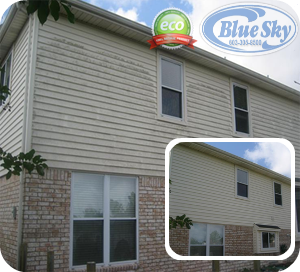 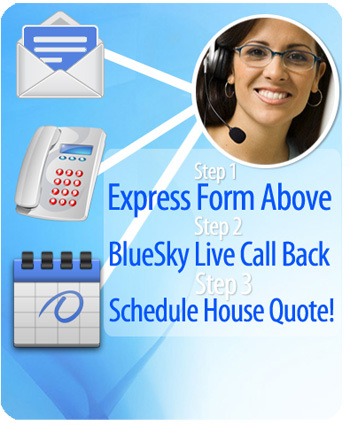 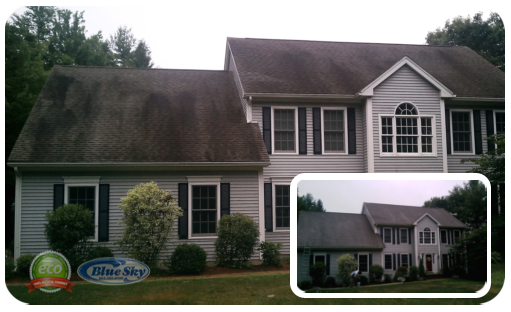 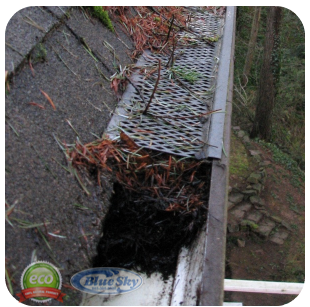 Looking for Power Washing Your Home in Pelham, New Hampshire We at Blue Sky are the experts in the field. 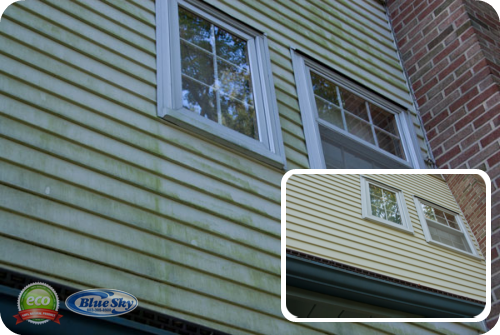 It is very important to keep the exterior of your Pelham,New Hampshire, residence clean and free from environmental hazards such as soot, mold, algae and oxidation. 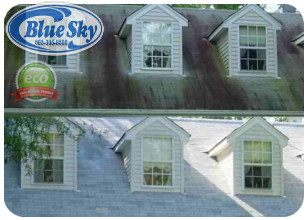 Regular cleaning prevents premature aging which reduces maintenance & increases in your ugly shingles to vinyl siding to clapboards! 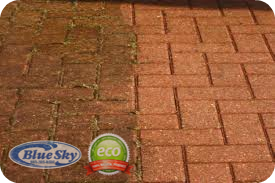 power washing saves you money bottomline. 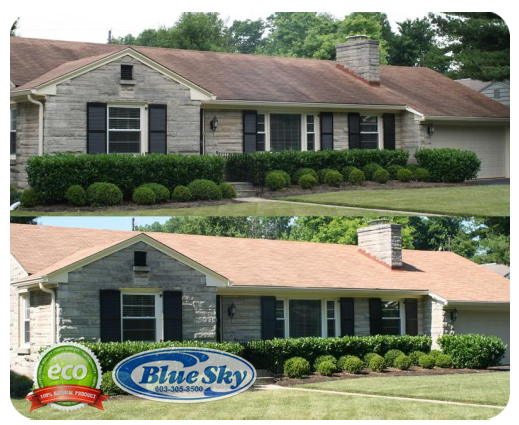 If your property, building, condo complex, or area is in need of looking it's best, it's time to contact the experts at Blue Sky Power Washing. 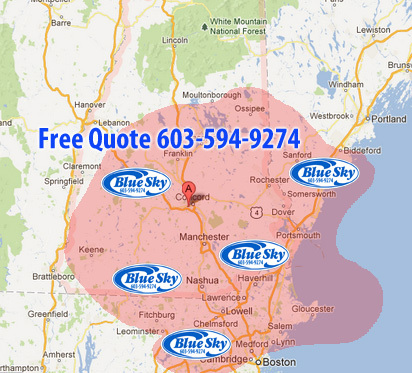 We provide power washing in Pelham, New Hampshire and surrounding cities using a variety of tools, from trailer mounted pressure washers to boom trucks that are five stories tall, we can keep your property looking it's best at all times. 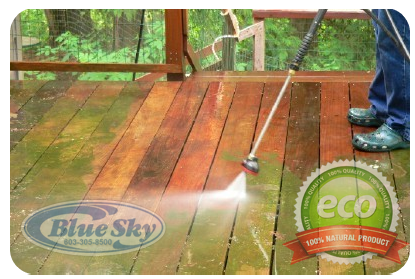 We provide expert power washing to you! 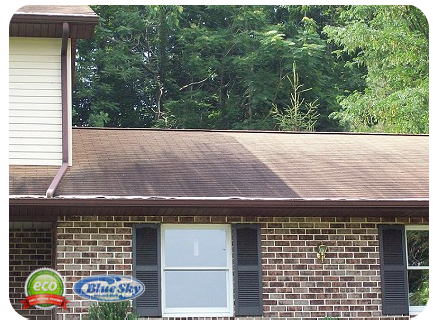 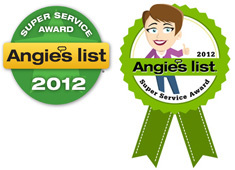 Blue Sky Power Washing knows residential cleaning; Call us today to discuss your needs. 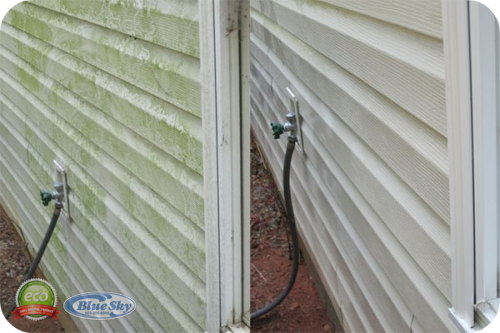 You will see, we offer professional power washing, expert power washing, that is our business Call today for a Power Washing Quote in Pelham, New Hampshire 603-594-WASH"9274."